Debris-flow monitoring in instrumented areas is an invaluable way to gather field data that may improve the understanding of these hazardous phenomena, as well as for the development of warning systems. 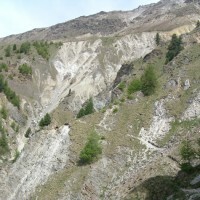 The number of monitoring sites and the amount of recorded data on debris flows, however, still remain limited if compared to landslides and fluvial sediment transport. 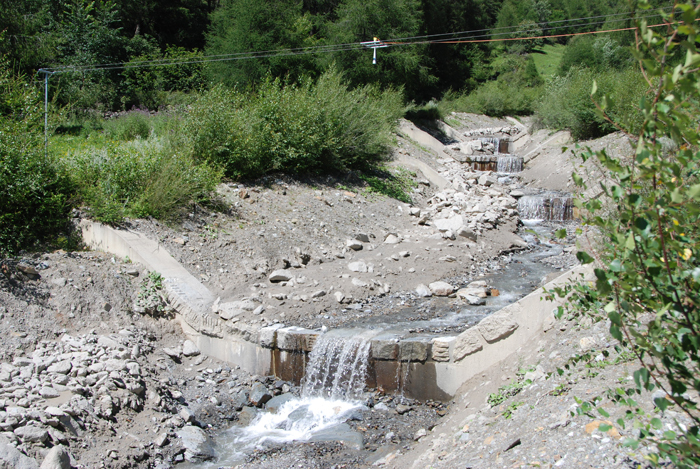 This motivated the Autonomous Province of Bozen-Bolzano to implement a new monitoring system in an Alpine catchment. The monitoring system is intended also for developing and testing sensors and procedures for debris-flow warning. 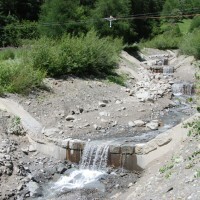 Study methods encompassed the review of the literature on debris-flow monitoring and warning, field observations aimed at identifying technical solutions adequate to the catchment under study, photointerpretation, analysis of existing geological maps and field observations aimed at the geological and geomorphological characterization of the catchment. 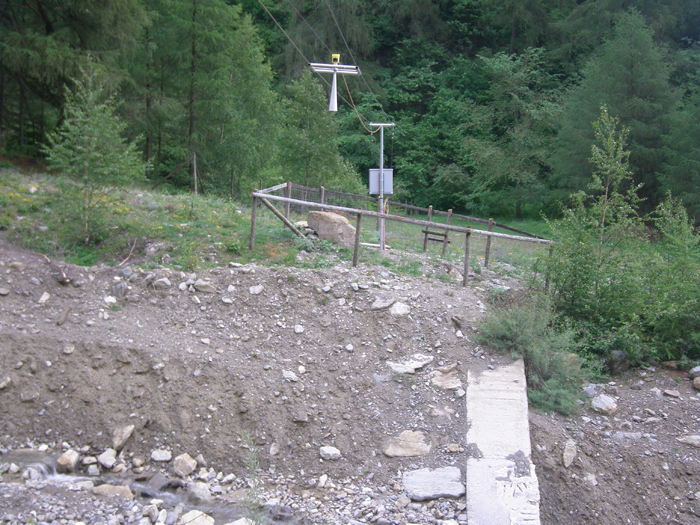 A debris-flow monitoring system has been designed and implemented in the Gadria Creek (Eastern Alps, Autonomous Province of Bozen-Bolzano). The monitoring system in the Gadria basin consists of rain gauges, radar sensors for flow depth measurement, geophones, and video cameras. 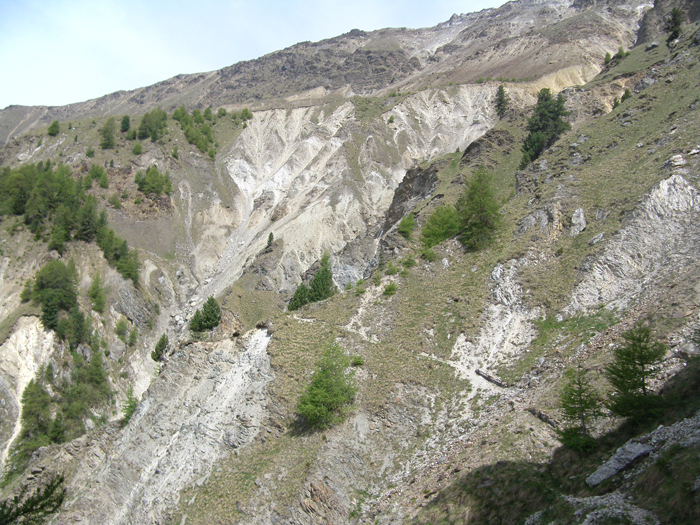 A detailed characterization of geological and geomorphological conditions of the catchment has been carried out. Technical reports summarize the main outcomes of the study. 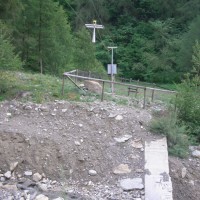 The work has led to the implementation of a debris-flow monitoring system, which is currently operated by the Division Hydraulic Engineering of the Autonomous Province of Bozen-Bolzano.